As I wrote beforehand in articles for both Prophecy in the News Magazine and in the Southwest Radio Church newsletter, the sign in the heavens that appeared in September most likely wasn’t going to be the date the Church would be raptured. It would play another purpose. This heavenly sign brought back to our prophetic awareness that Revelation 12 contained a supremely impressive argument for the church’s rapture prior to the Great Tribulation, and separate destinies for the Church and for Israel. In our day, this teaching had disappeared. It did not occupy any place in our rapture doctrine. It was my contention that the “sign” was important for another reason: it served notice that the rapture would be happening very soon and that while there were separate destinies for the church and Israel, there was a possible relationship between the two that had not been contemplated before. 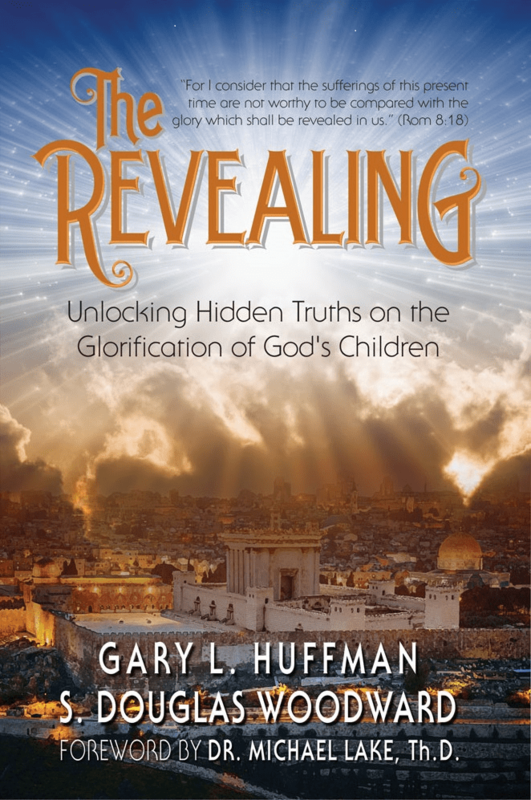 This proposal is one of the unique teachings in the book published by Faith Happens, and with my co-author Gary Huffman, The Revealing: Unlocking Hidden Truths on the Glorification of God’s Children. Therefore, at the very least, the September sign brought the Revelation 12 passage back to the forefront. Rev 12:1-5 1Now a great sign appeared in heaven: a woman clothed with the sun, with the moon under her feet, and on her head a garland of twelve stars. 2Then being with child, she cried out in labor and in pain to give birth. 3And another sign appeared in heaven: behold, a great, fiery red dragon having seven heads and ten horns, and seven diadems on his heads. 4His tail drew a third of the stars of heaven and threw them to the earth. And the dragon stood before the woman who was ready to give birth, to devour her Child as soon as it was born. 5She bore a male Child who was to rule all nations with a rod of iron. And her Child was caught up to God and His throne. Almost all scholars would equate the woman in this passage with Israel. But who is the male child? That question generates controversy. Is the male child Jesus? Or is it the Church? Could it be both? The conventional view is that the male child is Christ. Certainly, that would seem to be apparent. 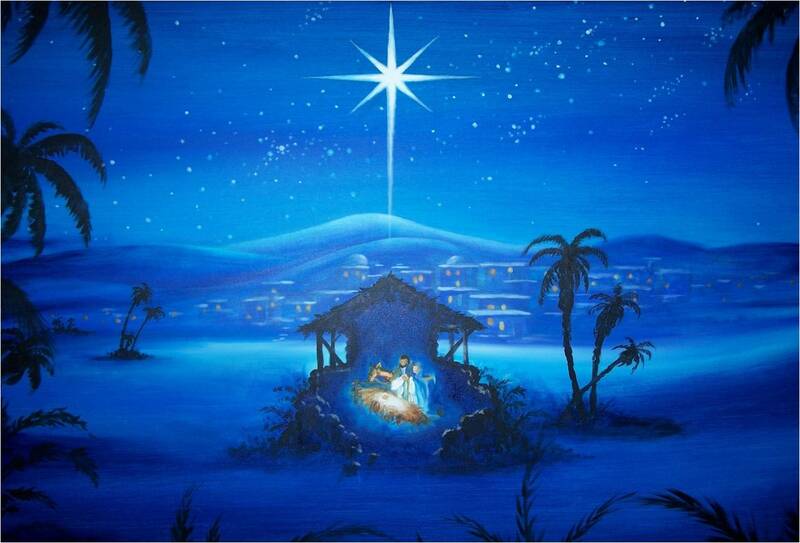 Jesus was born of Israel and then resurrected and ascended unto the Throne of God. But might the passage have a double fulfillment? And there is a strong reason in the passage that makes it improbable that the passage primarily refers to the birth and resurrection of Jesus alone. 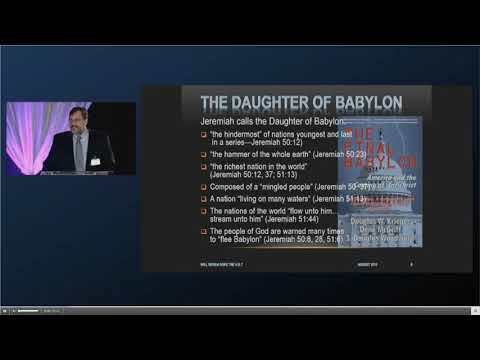 While Dr. Martin’s date for the birth of Yeshua (Jesus) agrees exactly with what is in the Bible code, can we infer that the birth of Yeshua took place exactly between 6:15 to 7:49 PM on September 11, 3 BC? I believe that we can accept the time of birth as being 7 PM plus or minus an hour based on the exact sign in the sky. However, we believe that Revelation 12:1-5, points to a double fulfillment. To be more specific, the signs in the heavens can refer to both the birth and resurrection (glorification) of Jesus, the Messiah, as the “already,” while the “not yet” is the soon to be accomplished glorification of the Body of Christ. The first fulfillment serves as the typology for the future realization of the second fulfillment. As you will read below, there are many classic commentaries that agree with the idea of a double fulfillment and that the second pertains to the birth of a child that is yet future, i.e., the Church. 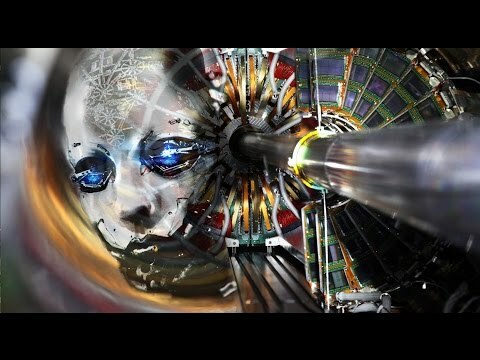 In this sense, Acts Chapter 2 (the coming of the Holy Spirit) can be viewed as the “conception” and the 2,000 years “in between” as incubation, the final portion of that era as Labor pains (an analogy that even Jesus used), with the birth occurring at the second fulfillment of Revelation 12:1-5. And she brought forth a man child – Representing, according to the view above taken, the church in its increase and prosperity – as if a child were born that was to rule over all nations. See the notes on Revelation 12:2. Who was to rule all nations – That is, according to this view, the church thus represented was destined to reign in all the earth, or all the earth was to become subject to its laws. Compare the notes on Daniel 7:13-14. Within the smaller unit of chapter 12 itself, the woman and dragon are first introduced and the events of 12:1-6 generally appear to follow a chronological order. The war in heaven of 12:7-12 appears to be an expansion of the fate of the dragon upon the catching up of the male child to heaven. Then, 12:3-18 recapitulates the events after the catching up of the male child, filling in details regarding the pursuit of the woman and the preservation initially described in 12:6 (pp. 27-28). Thus, John’s use of “poor grammar” in Revelation 12:5 is intended to point the reader back to the images of Isaiah 66:7, which reads: “Before she travailed, she brought forth; before her pain came, she gave birth to a boy.” The next verse demonstrates that the woman and child are not intended to represent individuals, but rather assemblies: “Who has heard such a thing? Who has seen such things? Can a land be born in one day? Can a nation be brought forth all at once? As soon as Zion travailed, she also brought forth her sons.” The passage switches from the singular “son” to the plural “sons,” and describes the birth of “a land” and “a nation” (p. 29). Svigel’s paper continues to expand those five points to insist that the male child is the raptured body of Christ along with its head, Jesus Christ. 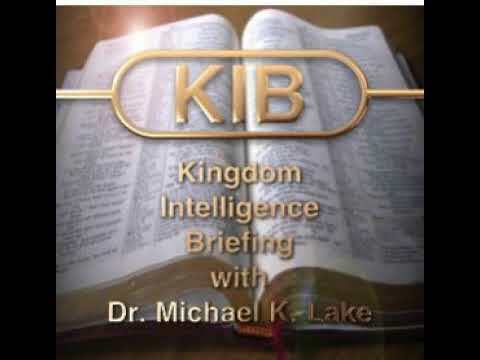 The paper is well worth reading, as he goes through the major views of the rapture and looks at when it may occur in the timeline of Revelation. Thus, we conclude that the man-child whom the woman (Israel) brings forth is the one who overcomes, and who believes (many so believe) – as written to the Seven churches in Revelation, chapters 2 and 3). We know that God the Father brought forth one Son by Israel (in Mary) but that He must be joined to many mature sons to be one Body for the Messiah, Jesus. And when He comes in glory with them, they will rule and reign with Him. Rev 20:4 And I saw thrones, and they sat on them, and judgment was committed to them. Then I saw the souls of those who had been beheaded for their witness to Jesus and for the word of God, who had not worshiped the beast or his image, and had not received his mark on their foreheads or on their hands. And they lived and reigned with Christ for a thousand years. 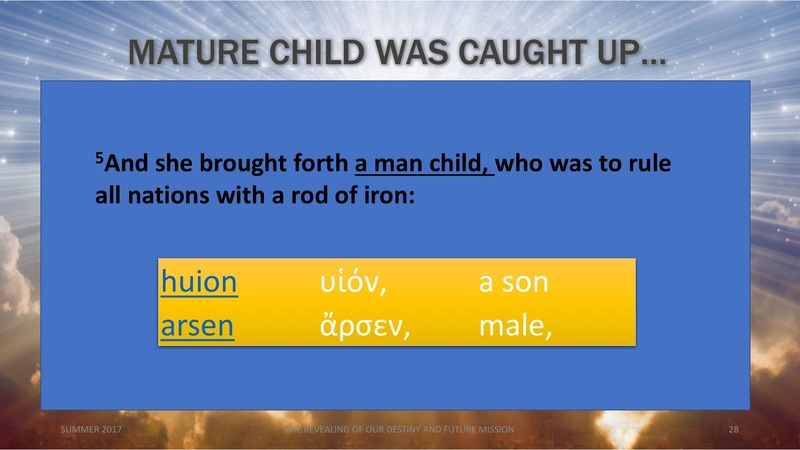 To expand further: the ‘‘man-child,’’ in the Greek says, ‘‘male son,’’ or vios (meaning a mature son, ready to rule the Father’s house). Rev 12:6 Then the woman fled into the wilderness, where she has a place prepared by God, that they should feed her there one thousand two hundred and sixty days. “That they should feed her there.” Could the “they” be members of the Body of Christ? Might they participate in the care of those Jews that flee to the wilderness? Might the ‘‘man-child’’ nourish the woman in the wilderness for 3½ years? We know that this period lasts for 3½ years. And, likewise, it is agreed that a biblical, prophetic year is 360 days. Therefore, 1260 days = 3½ x 360 days, or 3½ years. There is no question that this period of safekeeping transpires during the same period that the Antichrist seeks to destroy Jews and those who have become believers during the Great Tribulation. The key point, who “they” are is mysterious and an unanswered question. The solution must be inferred. And the best inference comes from the passage itself. The “they” likely are those that have been “snatched up.” They have now been united in one body with the head, Jesus Christ. Where the Lord goes, his body goes with him. But, consider yet one more scripture which seems to reinforce that those who have fled will be comforted by the LORD. 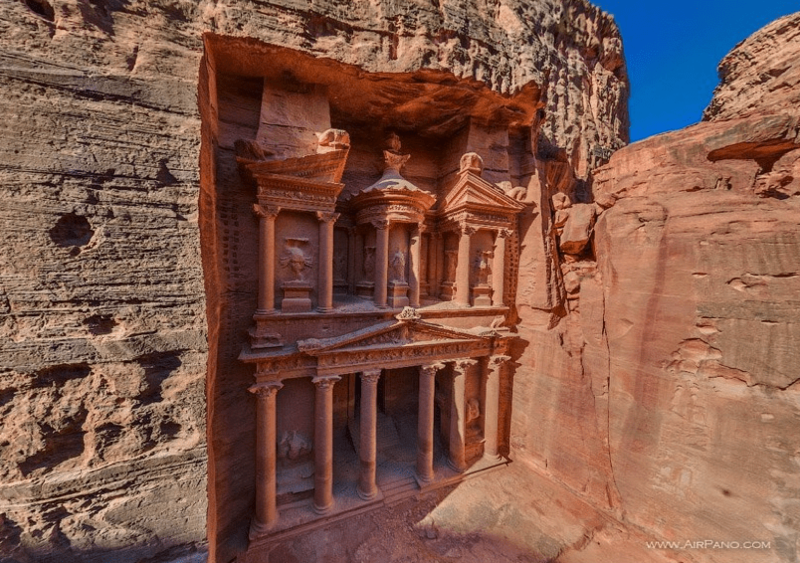 Might he minister through His body to those living in Petra, awaiting the return of the Messiah to conquer the Antichrist and bring an end to his rule of terror and the persecution and killing of those who have been martyred for the cause of Christ? Hosea 2:14 “Therefore, behold, I will allure her, will bring her into the wilderness, and speak comfort to her. We believe that this possibility is worthy of serious consideration. We think it may indeed be a ministry of the already glorified saints. They will care for the mortal Israelis in the wilderness of Edom. The “male child” will manifest His glory to the remnant in Petra; that is, those mature sons of God, the Body of the Messiah. God in His loving kindness and provi­dence, provides a place for the woman and children to serve her. The full story is found in the book, THE REVEALING: Unlocking Hidden Secrets in the Glorification of God’s Children. It is available on Amazon in both paperback and Kindle formats. It is also available on Apple iBook, and Barnes and Noble Nook. 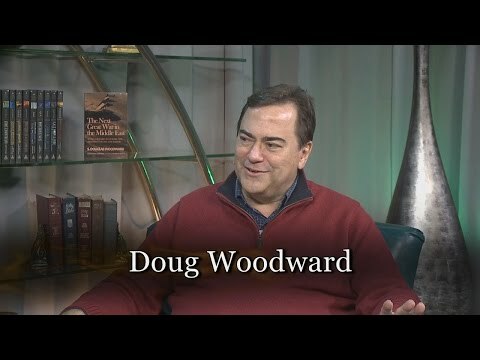 Here is a link to this book and all other books authored by S. Douglas Woodward. CLICK HERE. Heiser, Michael, “September 11: Happy Birthday to Jesus”. See http://drmsh.com/ September-11-happy-birthday-to-Jesus/. Roy A Reinhold, “Other Scholarship Proving the Exact Date of the Birth of Yeshua.” March 28, 2002, Retrieved from http://ad2004.com/prophecytruths /Articles/Yeshua/ yeshuabirth5.html. Svigel, Michael J., “The Apocalypse of John and the Rapture of the Church: A Reevaluation.” Trinity Journal 22 (2001). 23-74. 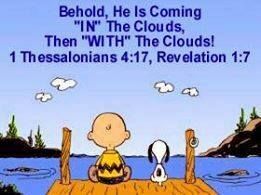 See https://bible.org/article/apocalypse -john-and-rapture-church-reevaluation. Previous PostAn Anthology of Interviews – What S Douglas Woodward Has Been Doing for the Past Eight Years.Next PostTHE U.N. SERVES NO PURPOSE. ITS TIME TO REMIND THE THIRD WORLD WHO’S BOSS.